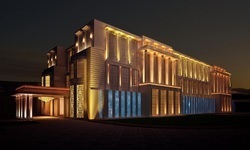 Manufacturer of a wide range of products which include grc baluster, white grc baluster, black baluster and gfrc baluster. 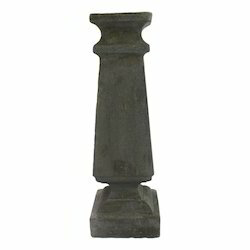 This GRC Baluster is a decorative piece made with quality raw materials. 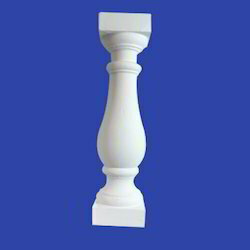 This White Baluster is a decorative piece of modern architecture. This Black Baluster has a high-quality jali, which makes exterior decor more attractive.